In the foremidday of Nov 5, 2014, the "MCT Breithorn" saved 103 migrants from a crowded raft in the Mediterranean. 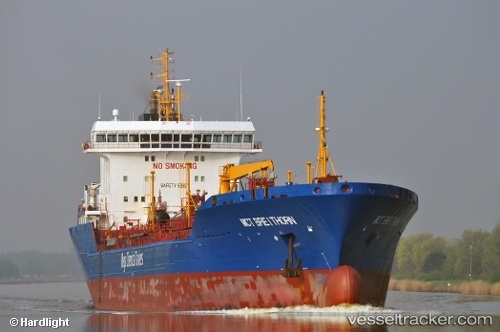 The Italian authorities had requested the tanker to assist in the late foremidday. The ship was underway from Tripolis to Trapani. The male migrants were recovered safely. They were to be landed at Trapani on Nov 6.